Sell services direct to your guest. Popular services include Early & Late Check-In, Equipment Hire and additional cleaning. Increase your revenue from each reservation. YourWelcome partners with the leading on-demand partners in your area, offering everything from food delivery to tourist tickets. Make a passive income every time your guests use this service. 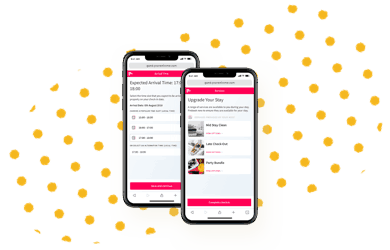 YourWelcome Advance empowers operators to up-sell pre-arrival items such as Early Check In, Airport Transfers and Car Hire via a simple link shared with your guests. Transact directly with your guests when they in-property with YourWelcome Tablets. Increase visibility and conversion rates on existing services and trial new ones to increase your revenue per booking. The short stay rental industry predominately relies on revenue generated from selling occupancy. However, as competition increases and OTA fees are hiked, this business model has become more expensive to operate. 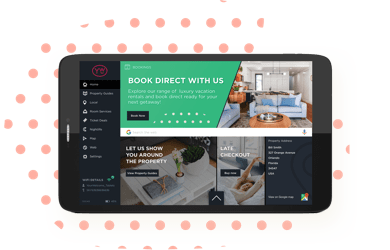 Adding a service layer to your business is an obvious and instant solution to increasing your revenue per booking as the revenue is not shared with OTAs or with the underlying property owner. However, owner and operators have been reticent to build in selling services to the guest workflow due to resource concerns. YourWelcome changes this as you are able to install a transactional portal for your guests to use during their stay, reducing the manpower required to service selling additional items to your guests. Out of the box, YourWelcome adds a new revenue stream to your business through our network partners of on-demand services (food delivery, tourist tickets and more). Add your own services to the platform and benefit from high conversion rates. Sell more than just space! YourWelcome is a transaction portal for you to transact directly with your guests. Set up and sell services such as late check out, equipment hire and additional cleans. YourWelcome takes a pre-auth payment from the guest and automatically contacts you for a decision to accept or deny the service request. The request is auto declined if no response within the set time perimeter. YourWelcome charges 10% (including the credit card fee) on each transaction and you keep 90%. YourWelcome partners with the leading on-demand partners to offer your guests food delivery, tourist tickets, restaurant booking and more. You receive 20% of all revenue paid to YourWelcome from our Network Partner as a result of your guests purchasing their services. This revenue involves no set up or work for the owner / operator and you can start earning from day one. You are able to add your own partnerships to the tablet and sell to you guests. 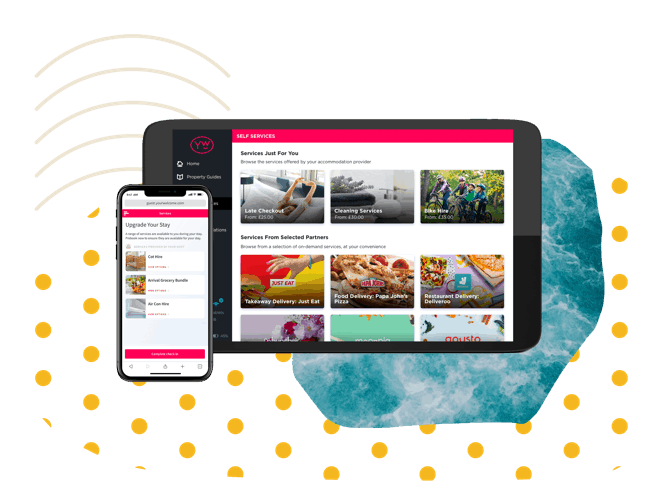 If you have an agreement with a local boat hire company or restaurant chain, you are able to advertise the offer via the banners on the tablet and keep 100% of any revenue generated. Do your guests all go to the same local vendors? If so, monetise your audience and sell advertising space to local businesses. You keep 100% of the revenue you generate from this.